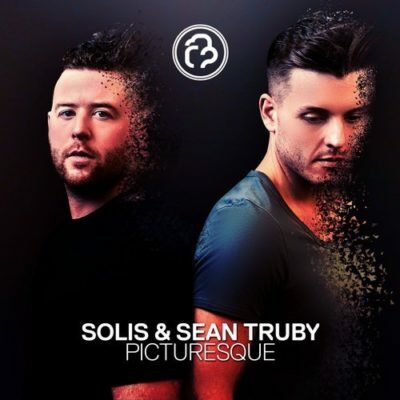 Infrasonic legends Solis & Sean Truby are back with another white hot club destroyer in the form of “Picturesque”. 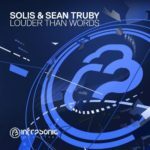 And as you’d expect its nothing short of breathtaking thanks to another carefully crafted melody which effortlessly lifts you up. 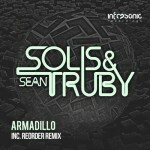 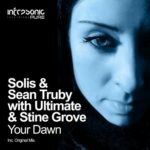 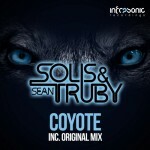 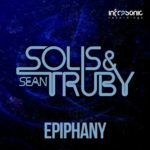 Packing in bags of energy and a feel good vibe throughout, Solis & Sean Truby deliver another spellbinding journey that will certainly please the masses. 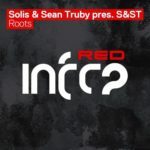 Tagged Infrasonic Recordings, Solis & Sean Truby.